On Thursday 2, despite the optimism which came from the gold prices on 1st of April - largest one-day gain since February, they showed losses with a minimum of $ 1.196,84 per ounce due to the U.S. Department of Labor report in employment rates – weaker than expected - and another report that stated the lowest level of deficit in 6 years. This employment report is the key to guess the future of the U.S. monetary policy, and its influenced reached Asia, where gold prices increased slightly. On 3 April, gold prices recorded a new maximum of $ 1.211,45 per ounce surprisingly. From 4 to 5 April, the markets in Australia, Europe, China, the U.K. and other countries were closed for the celebration of Easter which kept gold prices fluctuations stable in $ 1,202.62 per ounce, with no movement in the market and expecting the release of Federal Reserve meeting data. Nonetheless on 6 April, the price of gold rallied up to the weekly record $ 1,222.68 per ounce, becoming more expensive for foreign purchasers in times of a strong dollar. It has been a key moment to sell gold for investors who aimed to receive high returns. On 7 April, the appeal of the dollar, U.S. Federal Reserve data, Greece negotiations in the euro zone,… kept the gold prices between a range of 1,209 and 1,214 dollars per ounce, continuing in the same range on 8 April. The next week will be quite hectic. U.S. is about to release a weekly report on employment rates that will decide once more the ups or downs on gold prices, while investors expect a delay in raising interest rates that could rise gold prices, also China will publish figures on both consumption and production price for gold. Another factor that became the focus of the investors' attention has been the news from Greece. 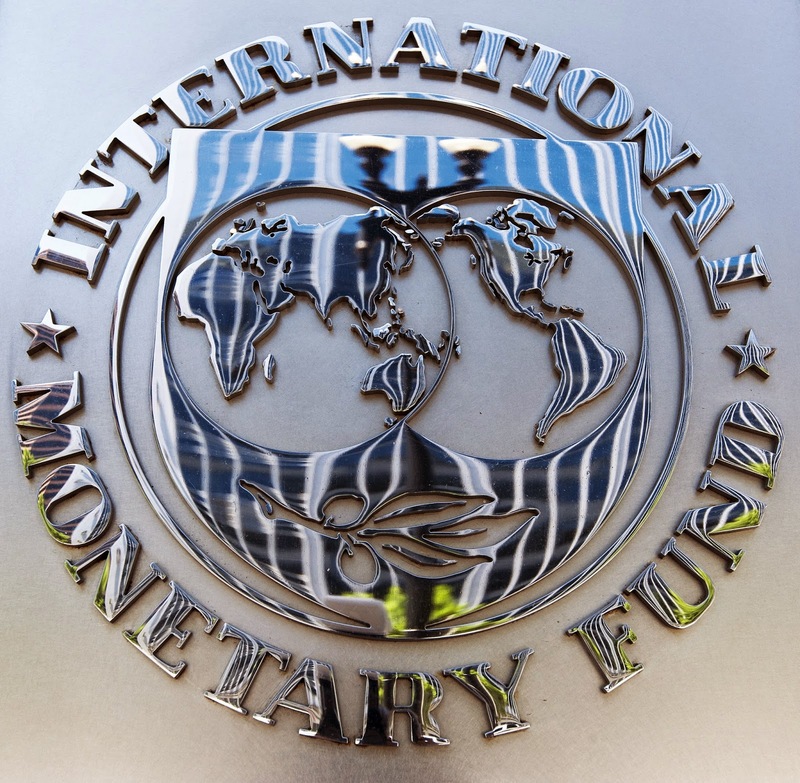 According to Reuters, the Hellenic country reported that – while stilll owing a €450 million payment to the IMF – it could be temporarily without money from April 9. Greece would have to choose between complying with the agreement with the IMF or repay salaries and pensions, leading thus to a second wave of people withdrawing money and buying gold to protect their capital, not to depend on banks' conditions, and in turn, to a higher increase in gold prices. Everything could be summarized with the statement of the News Sharps Pixley CEO on the forecast for 2015, who expects "$ 1450 on exploration in 2015 to the highest international gold per ounce, and an annual average price $ 1,321 per ounce". The wisest investors find the best moment to buy this precious metal, and the right moment to sell it to both secure and increase their capital. The Emgoldex online store has for over 5 years been providing the best purchasing conditions of investment gold bars with which thousands of clients worldwide have found financial stability! Share the weekly report to know the latest fluctuations of gold prices and the best opportunity to buy gold!